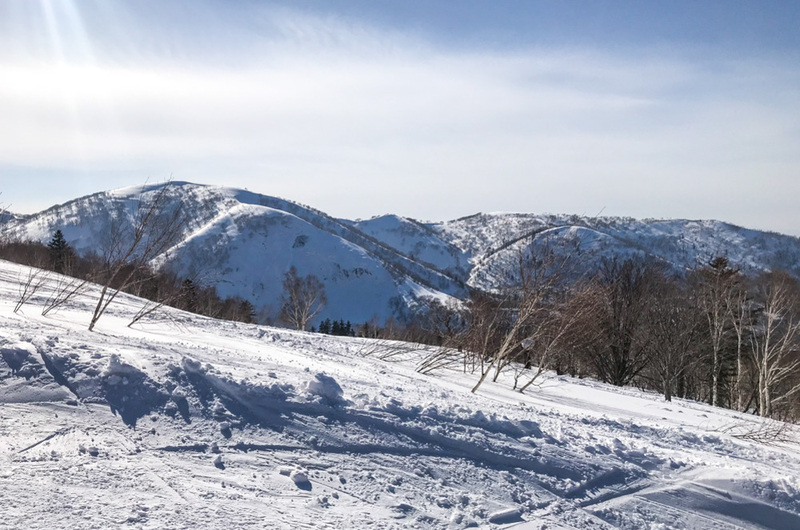 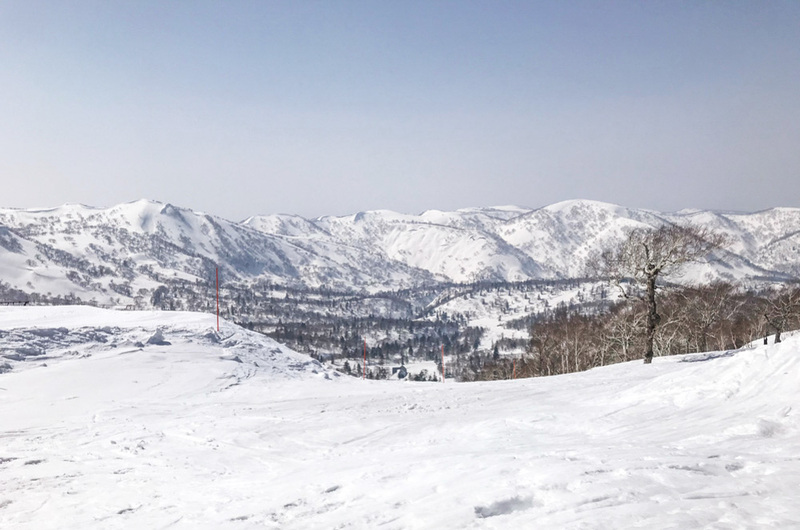 Skiing is a must if you visit Japan in wintertime. 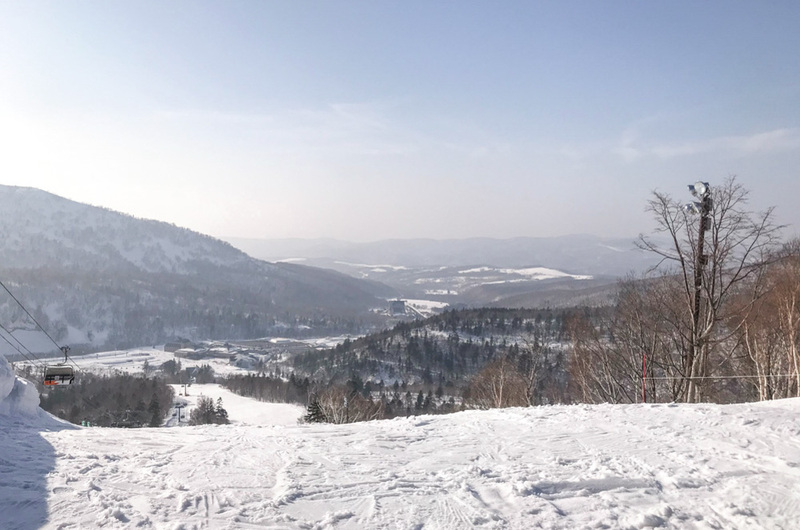 And while you can definitely take a day trip from Tokyo to ski, the best powder is in Hokkaido, hands down. 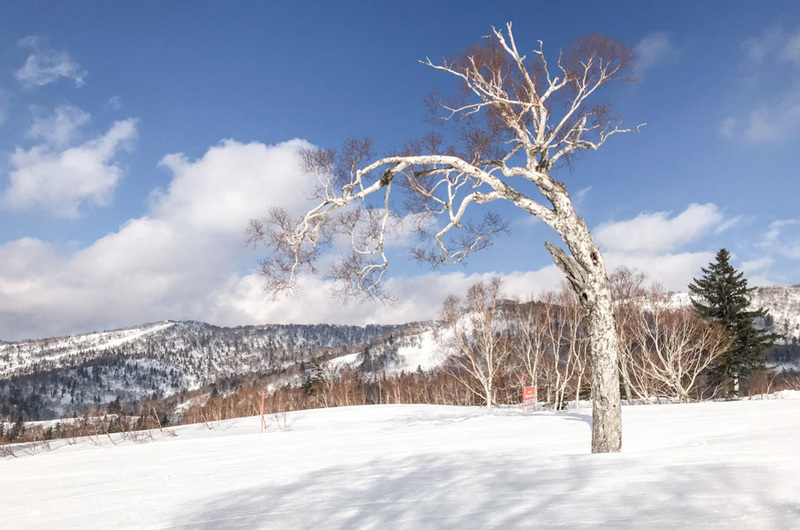 With ski season almost upon us, I’m sharing 7 stunning snow photos from Kiroro Ski Resort. 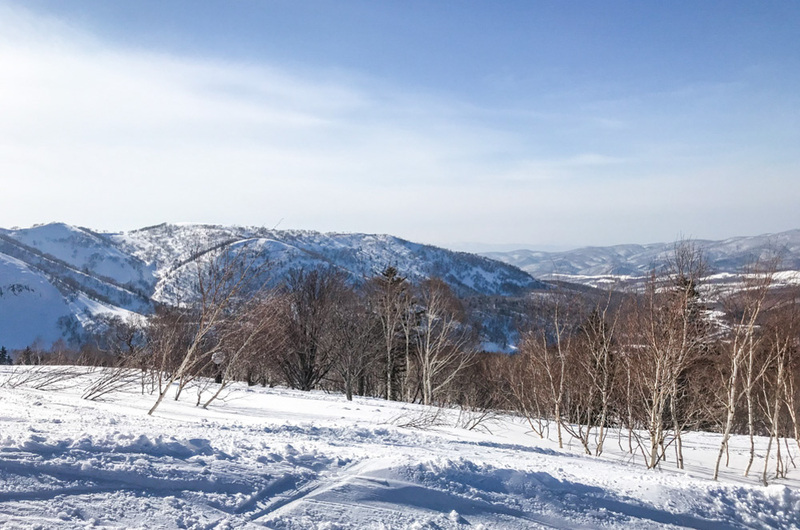 I’ve wanted to visit Kiroro for a while, having heard good things about it. 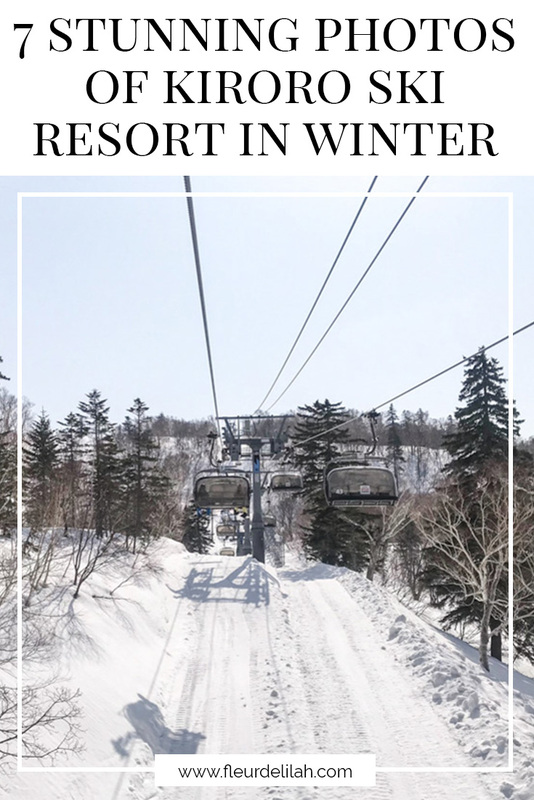 Like Rusutsu, Kiroro is less touristy than Niseko. 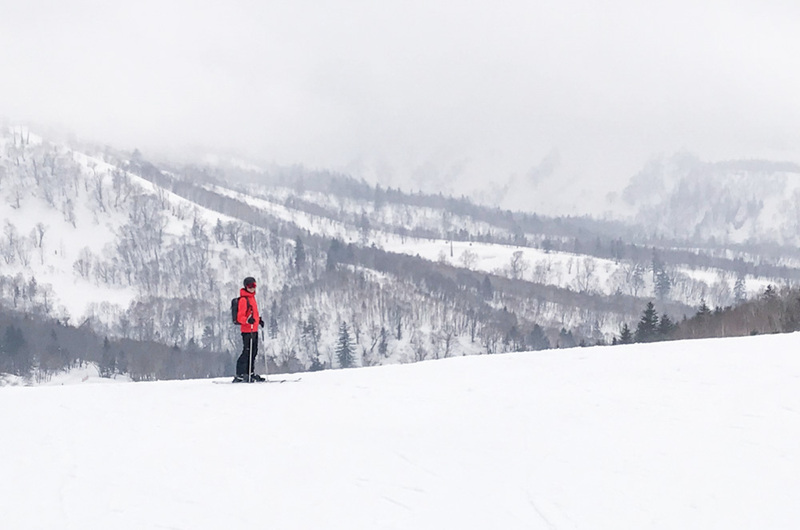 This ski resort has a good ratio of greens to reds to blacks. 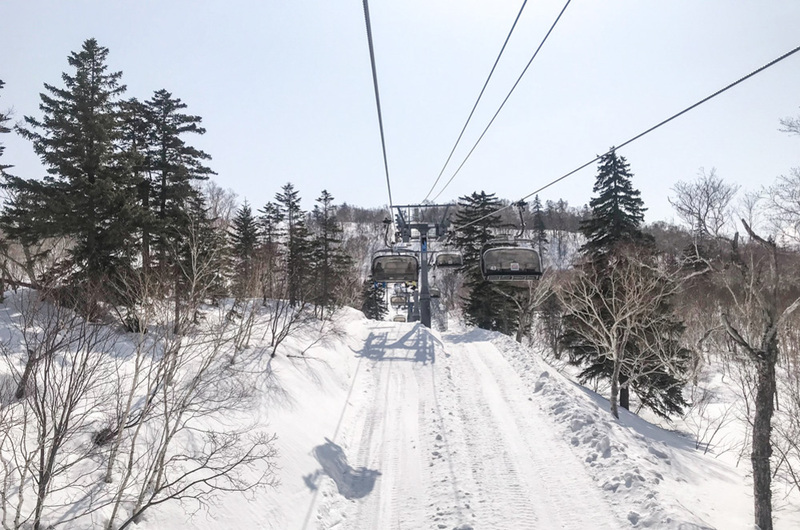 And there’s a pleasant green that runs all the way from the top of the mountain — perfect for beginners who don’t want to keep taking the lift and for families taking things slowly.